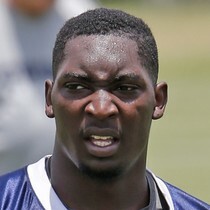 NFL Media’s Ian Rapoport reported Friday evening that the Cowboys and star pass-rusher DeMarcus Lawrence have agreed “on basic parameters” of a five-year, $105 million contract extension. The deal includes $65 million in guaranteed money and will make Lawrence the highest paid non-quarterback with $31.1 million for the 2019 season. 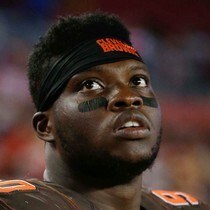 The Browns and Chiefs struck a deal Monday afternoon that sends pass-rusher Emmanuel Ogbah to Kansas City in exchange for safety Eric Murray. 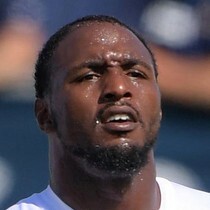 NFL Media’s Ian Rapoport reported Thursday afternoon that the Dolphins and Cowboys “have parameters in place” on a deal that will send defensive end Robert Quinn to Dallas. 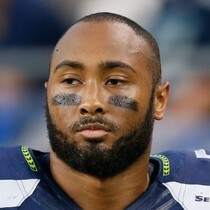 There are still details to be worked out with Quinn’s agent according to Rapoport but it’s expected to get done. 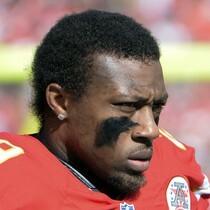 The Chiefs released veteran safety Eric Berry late Wednesday afternoon. 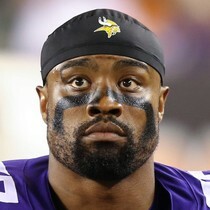 Berry is now an unrestricted free agent and free to sign with any team. 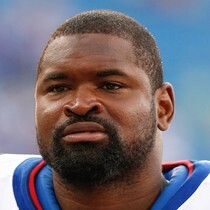 NFL Media’s Tom Pelissero is reporting that the Redskins will be parting ways with linebacker Zach Brown Wednesday. Brown will become an unrestricted free agent. 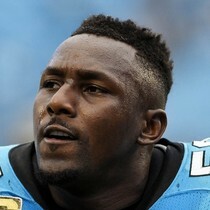 Former Panthers linebacker Thomas Davis announced on Twitter Tuesday morning that he intends to sign with the Los Angeles Chargers. 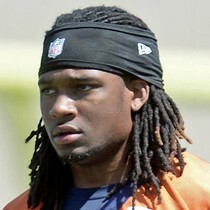 The Texans and former Broncos cornerback Bradley Roby agreed to terms on a one-year, $10 million deal Tuesday. 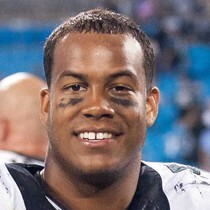 The Cardinals have agreed to terms on a four-year, $36 million deal with former Eagles linebacker Jordan Hicks. The deal includes $20 million in guarantees.